Warehouse automation is a facility where all or some of the tasks related to storing, retrieving, and moving inventory are carried out by automated systems. 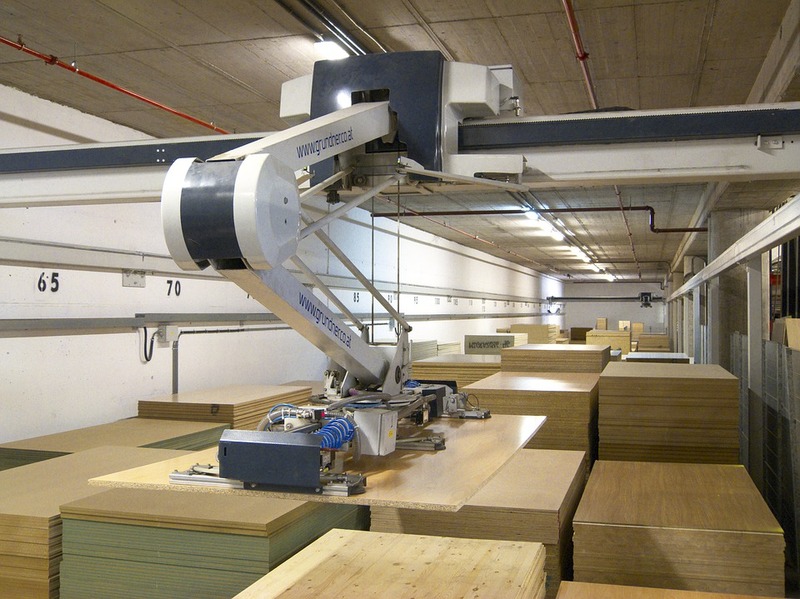 In an automated warehouse, goods can be moved by robots, along with conveyors and overhead pulley systems. Using automation can cut down on costs associated with running the warehouse in the long term. It can also provide added security, by keeping human workers out of sensitive environments. If you’re considering moving to some sort of automation, consider all the options available. With any amount of automation, the goal is to increase the safety and profitability of your business. We would also suggest doing a number of site visits to other warehouses or operations that have the sort of tools in place that you’re considering. See how they work on an everyday basis and get a real idea of what sorts of challenges implementation may pose. 3PLs offer expertise that manufacturers, distributors and shippers can tap into, allowing users to achieve supply chain solutions with their customers that minimize total delivered costs. The efficiencies generated by outsourcing logistics has made it extremely popular. Recent studies show that fully 80 percent of Fortune 500 companies outsource at least one function – the largest such number in history. We can certainly receive, store and ship your pallets of merchandise. We can do so much more. Give us a call today!